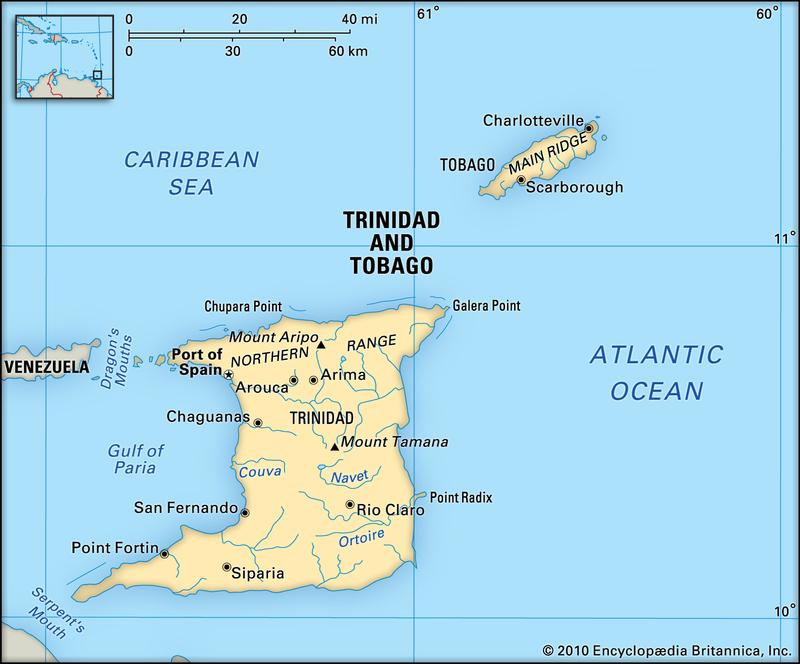 Andrew Martin, Ph.D., music faculty at Inver Hills Community College, has been traveling to Trinidad and Tobago, a twin-island nation in the Caribbean Sea near Venezuela, since 2005. Andrew is recognized in the music world as an authority on steelband, a musical ensemble that plays tuned percussion instruments called steelpans traditionally made from used 55-gallon industrial drums. Originating in Trinidad and Tobago, steelpan flourishes today as the country’s national instrument and the heart of a music scene that can turn whole neighborhoods into panyards. Steelpan musicians are called pannists, and pannists of all ages are everywhere on the two islands. Steelpan is the lifeline running through a cultural heritage that encompasses Amerindians, European colonization, cocoa and sugar plantations, slavery, rebellion and independence from the United Kingdom in 1962. With links to stick fighting and calypso music, early steelpan orchestras featured frying pans, dustbin lids and used oil barrels. Following the preferences and technical specifications of master pannists, many modern instruments are manufactured using sheet metal stretched and hammered in a process called sinking. 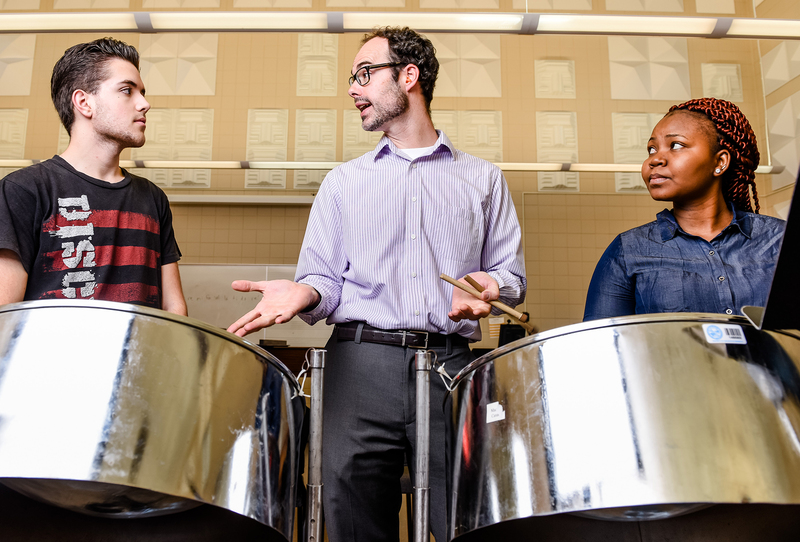 In January 2016, the U.S. Department of State working with the U.S. Embassy in Trinidad and Tobago commissioned Andrew Martin as a temporary diplomat tasked with the mission to build on cultural bonds between the two nations through the music of steelpan. 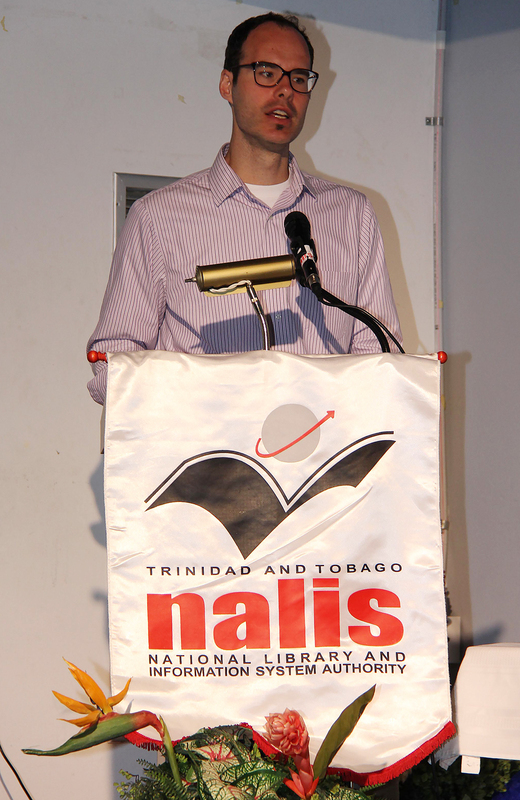 Andrew’s public diplomacy involved presenting a series of lectures and demonstrations at K–12 schools and universities, including the University of Trinidad and Tobago and the University of West Indies—St. Augustine. 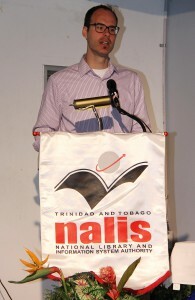 He also presented at museums, the National Carnival Institute, and the National Library Information System, or NALIS. An alumnus of the University of Minnesota, Twin Cities, Andrew Martin has a Ph.D. in Musicology/Ethnomusicology, an M.A. in Musicology and an M.M. 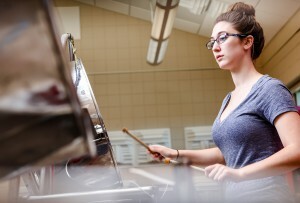 in Percussion Performance. He completed his undergraduate work at the University of Wisconsin-Green Bay. In 2011, he served as an academic fellow at the Arbeitskreis Studium Populärer Musik held at the Institute for Musicology and Music Pedagogy, Osnabruck, Germany. 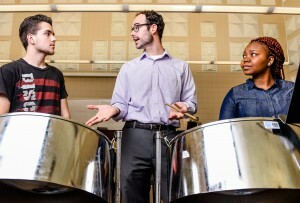 At Inver Hills, Dr. Martin teaches courses in music history, music analysis and percussion. He also directs the Inver Hills African Drum and Dance Ensemble and the Inver Hills Steelband Ensemble. Dr. Martin’s extensive research is centered on the theory and analysis of American popular music as well as various aspects of Afro-Caribbean music and its phenomenal dissemination throughout North America and around the globe. 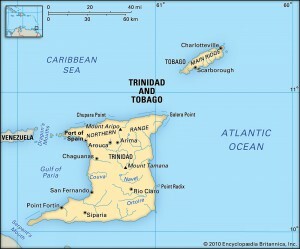 His chief focus investigates the development of Trinidadian steelbands and pannists outside of Trinidad and Tobago. Dr. Martin has lectured and presented all over the world, including the U.S., Canada, Europe, China and the Caribbean. His research has appeared in journals such as American Music, Pan Podium: The Journal of the British Steel Band Society and The Journal of New York Folklore as well as The Grove Dictionary of American Music. His book, Military Might, Melodious Music: The US Navy Steel Band 1957–1999, is set for publication later in 2016. Andrew’s diplomatic mission has branched out to include several projects in partnership with the U.S. Embassy in Port of Spain and the twin-island nation’s Ministry of Culture and Ministry of Education. 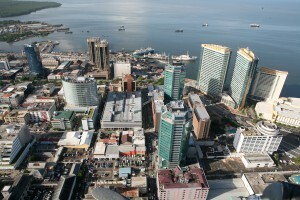 Project goals focus on fostering enduring relationships, including musical and cultural exchanges, between K–12 and college-age students in the U.S. and Trinidad and Tobago. Andrew noted that steelpan performances showcase many instruments of varying pitch arranged in an ensemble or orchestra with different sections. Section leaders are responsible for making sure their pannists are working together as a team in harmony with the other sections. Looking to the future, Andrew has plans to have Inver Hills music students study abroad in Trinidad and Tobago. “The trip would be a wonderful multicultural experience for everyone involved,” he said, adding that the exchange of knowledge would be a boon for community college students thinking about professional careers in music. The Associate of Fine Art (A.F.A.) in Music provides the foundation you need to pursue a variety of professions in the music industry. The degree also prepares you earn your Bachelor of Fine Arts (B.F.A.) in Music or a bachelor’s degree designed to provide the knowledge and skills you need to succeed in the music business.